Purchase a vacation property – you deserve it! If you are dreaming of purchasing a vacation property in Canada or the US, Dreyer Group Mortgages can help make your dream a reality. Owning a vacation property is more than just a place to relax, it's a solid real estate investment that can appreciate over time. Get the best mortgage, at the most competitive rate. Call a Dreyer Group mortgage professional. Did you know you can purchase a vacation property with as little as 5% down and get a great, low interest rate? 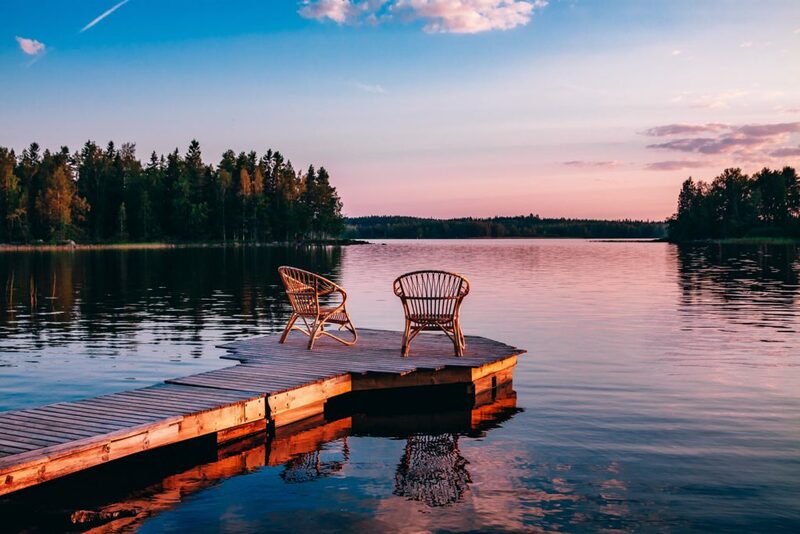 If a purchaser has less than 20% down in relation to the cost of the vacation property, the loan must be insured through either the Canada Mortgage and Housing Corp. (CMHC) or Genworth Financial Mortgage Insurance Canada. These insured mortgages have expanded qualification guidelines to which the lenders must adhere. If you have a down payment of at least 20% of the value of the vacation property, you can apply for a conventional mortgage. When the loan is classified as conventional financing, a greater emphasis is placed on the amount of the equity in the property as opposed to the applicant's income making it easier to qualify.